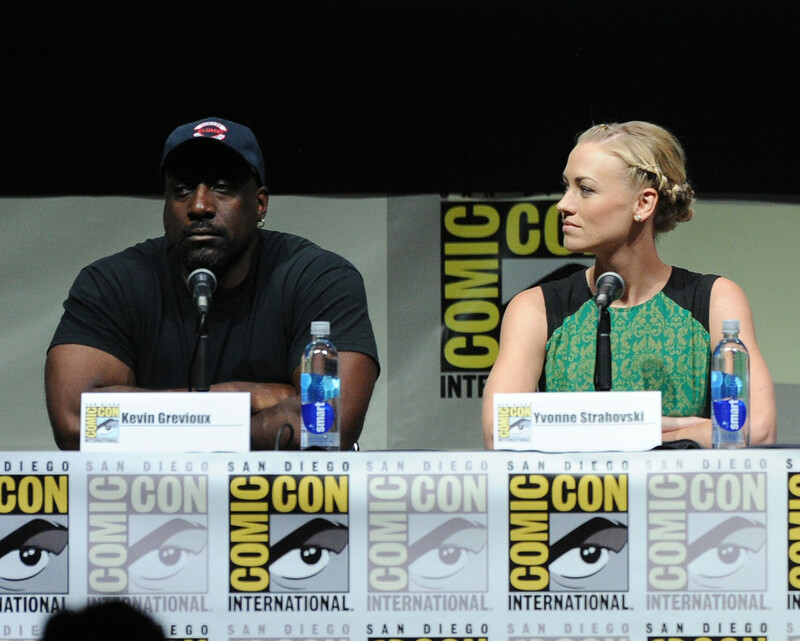 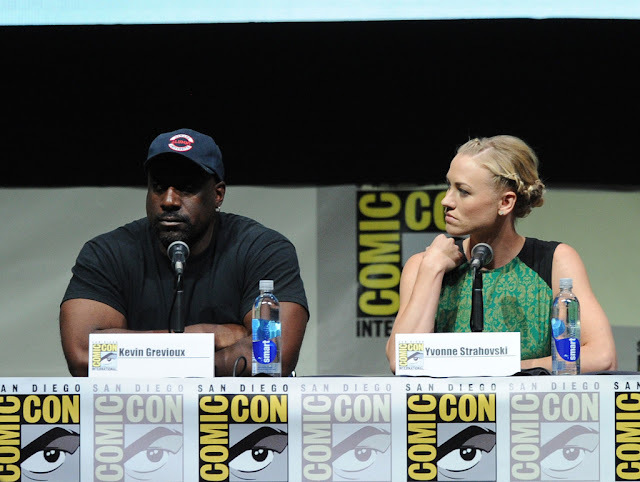 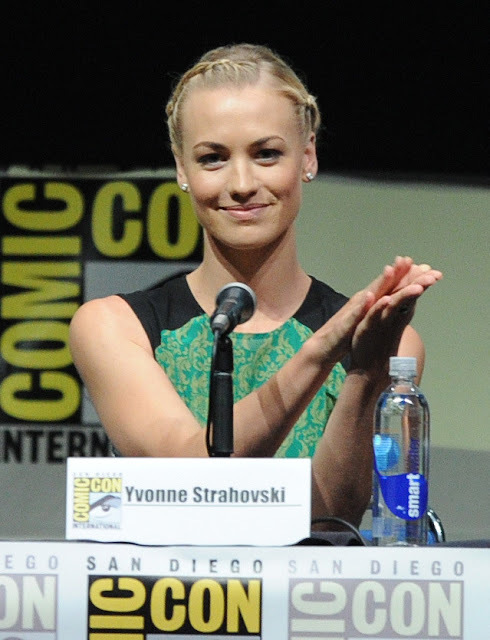 Dexter special guest star Yvonne Strahovski attends the I, Frankensten panel at Comic-Con 2013. See more photos and watch three interviews of her below (and after the jump). 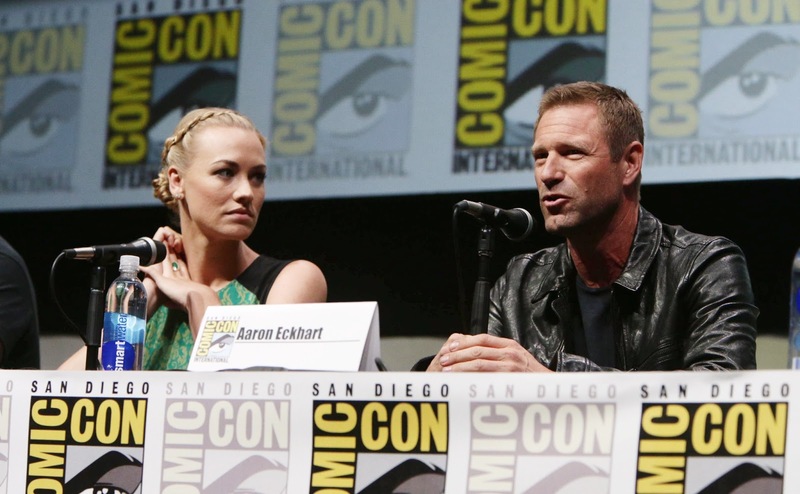 Watch below two more interviews, She talks about I,Frankenstein and Hannah's return on Dexter.